Owning a home is an enormous and costly responsibility, especially if you’re living in Utah. Data revealed that the average mortgage in the Beehive State is already more than $204,000 with an average change of nearly 10% since 2016. It makes homeownership here even more expensive than the rest of the country. Homeowners can find the best tips on how to pay mortgage online, but some of the best people to ask are the lenders. On a business perspective, they want the homeowners to be able to pay off the mortgage. They have also been in the industry for some time, so they know the inner workings of a home loan. What can lenders do? They may adjust the repayments from monthly to biweekly to make it easier on the homeowner’s budget. They can also restructure the loan, if necessary, in case the borrower experiences hard times. 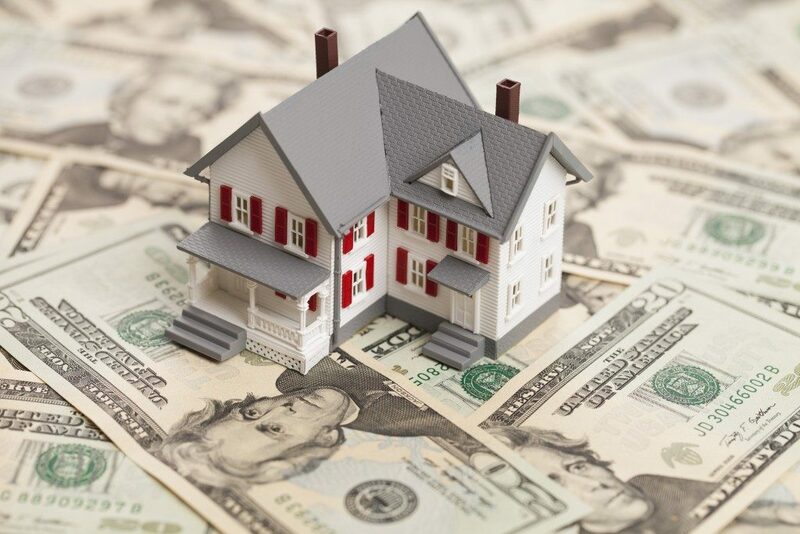 Getting a refinance mortgage in Salt Lake City is also a practical method. In this process, the homeowner has the option to finance the mortgage again to lower the interest rate, shorten the payment terms, or pay off the more expensive home loan. Increase the home equity by at least 20% to enjoy possibly lower interest rates. 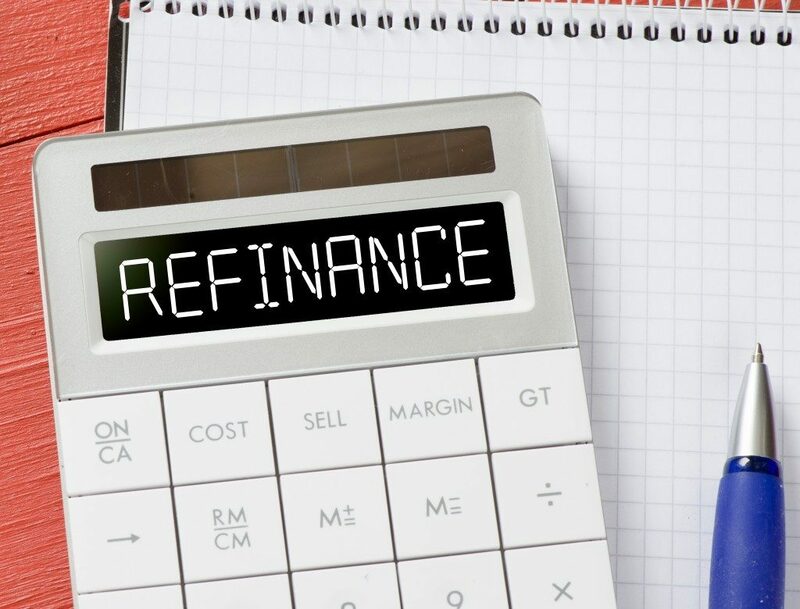 Understand the costs associated with refinancing, such as title insurance and application fees. Improve the credit score in case the home equity is not sufficient. Use the money for home-related projects only. These may include remodeling, which can then increase the value of the property. Avoid spending it on cars or travel or to pay off non-home-related loans, unless it’s necessary. Homeowners do have tax benefits. They may not reduce the mortgage, but they can help save more cash, which people can use to increase their repayments. For example, homeowners may deduct all the paid mortgage interests for their first and second mortgages as long as they don’t exceed $750,000. Couples can also claim the same amount or $375,000 if they are filing separately. In general, a home renovation doesn’t qualify for a deduction unless in exceptional circumstances, such as for medical reasons. Property owners may deduct such costs. An American household usually has three massive debts: credit card, mortgage, and student loan. Of the three, the credit card debt is the easiest to manage or control. After all, the amount to pay depends on the holder’s spending habits. Some homeowners tend to use their credit card to pay off the mortgage, but it may be impractical, especially if the interest rate of the card is higher than that of the loan. The mortgage amount can feel overwhelming, and it’s normal for homeowners to worry if they can pay it for years. All it may take, however, is proper financial planning. Maximize the resources available, get help when necessary, and avoid incurring more debts.